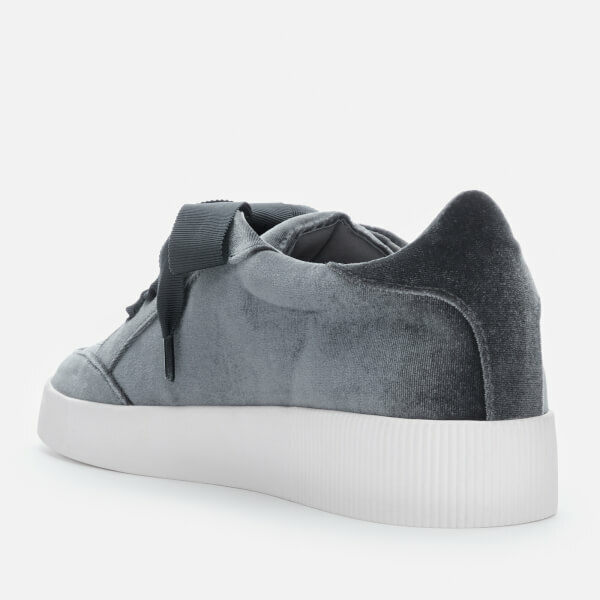 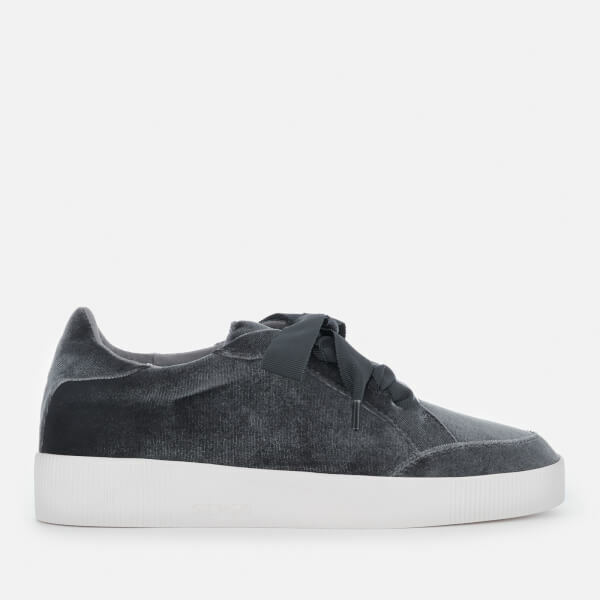 Women's velvet trainers from Australian footwear brand, Senso. 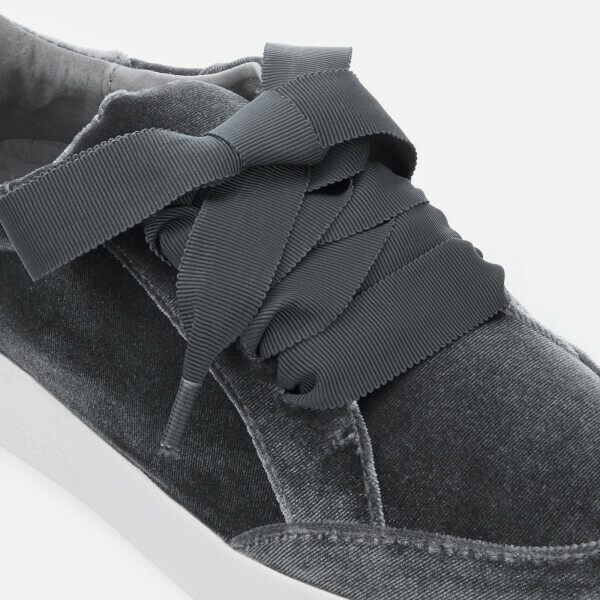 Crafted from soft velvet fabric to form a textured upper, the 'Austin' sneakers feature a rounded toe and lace-up fastening with oversized grosgrain laces. 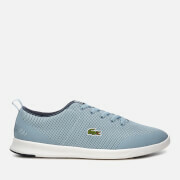 Padded at the collar for enhanced comfort and set upon a durable rubber sole in contrast white.